Celtic crosses had alot of meaning in the Celtic Pagan religion. There are many interpretations of it's meaning including earth, wind, fire and water or the sign of the compass. 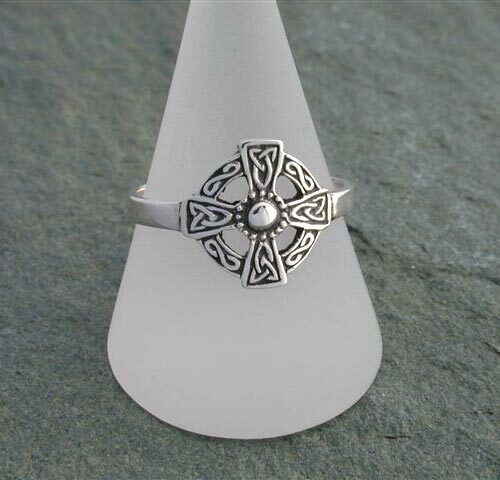 Intricate celtic cross design named after St Augustine. A lovely ring, just as described. Comfortable to wear, and looks great. Wonderful craftmanship.